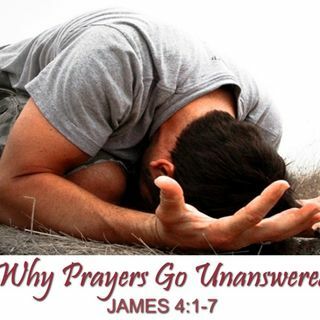 Believers often wonder why their prayers seem to go unanswered. The Word of God offers clear explanations as to why and how this happ-ens. An important message for many today who have bought into the false doctrine of God as a jeannie in a bottle. .....We broadcast all our services LIVE on YouTube! 3pm Sundays & 7:30pm Wednesdays (CST). Join us! PLEASE "Like" and SHARE our videos! Help us get the good word out!